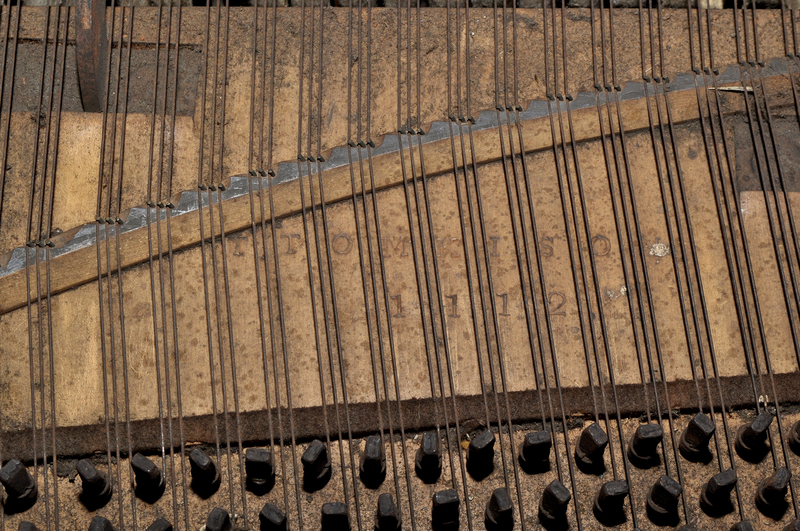 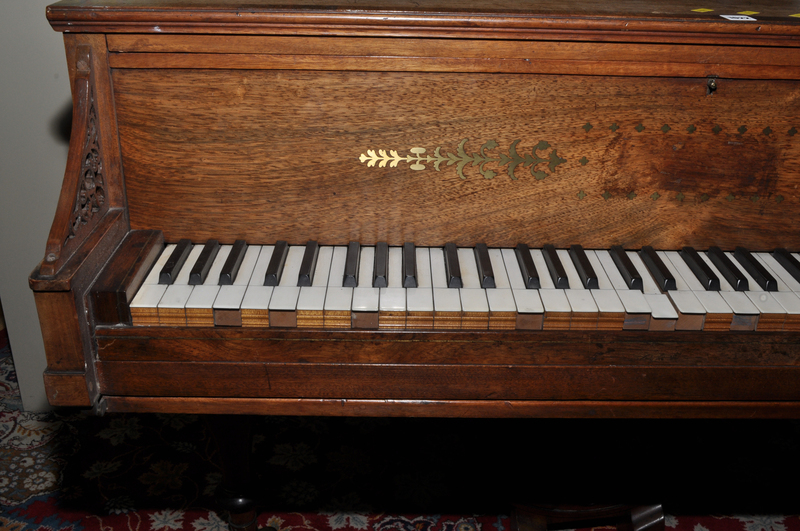 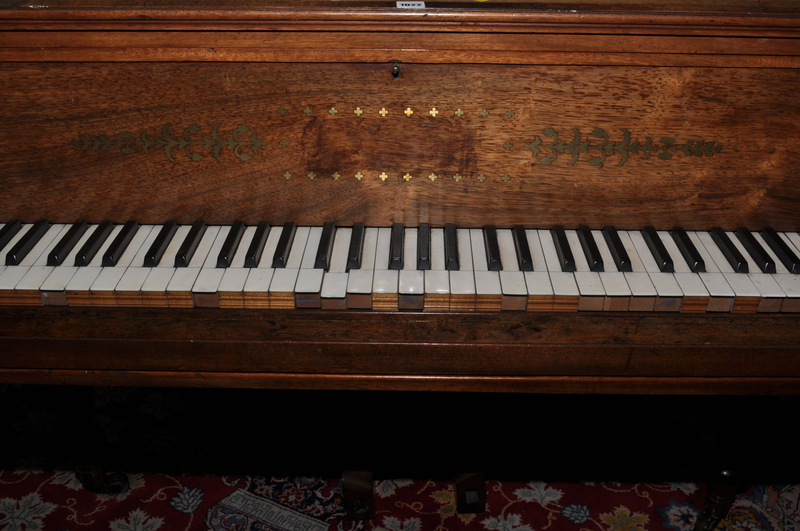 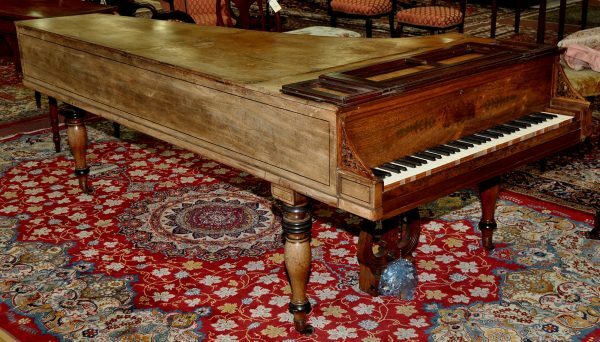 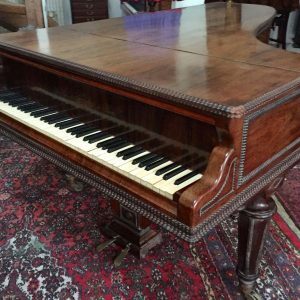 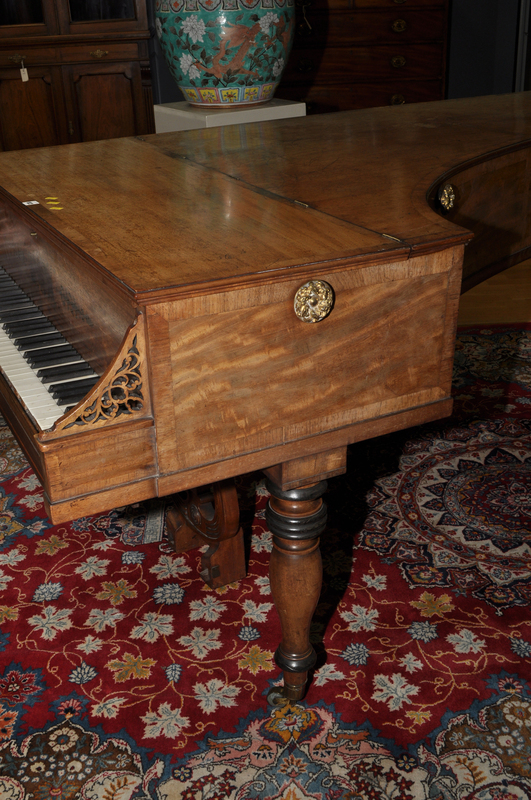 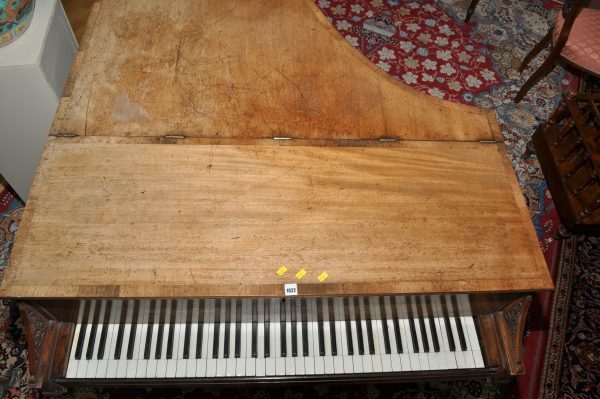 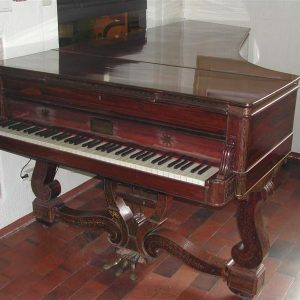 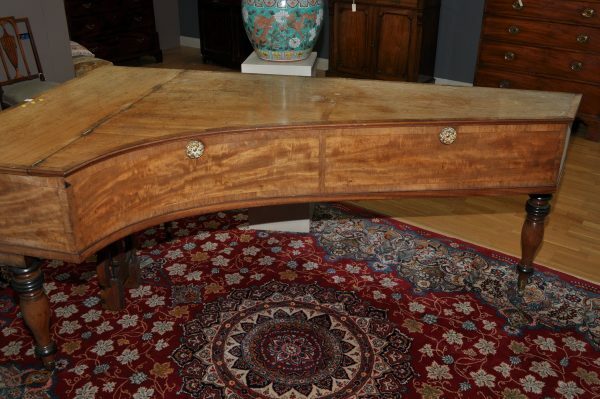 An early grand piano made by Thomas Tomkison serial number 1112 year circa 1815. 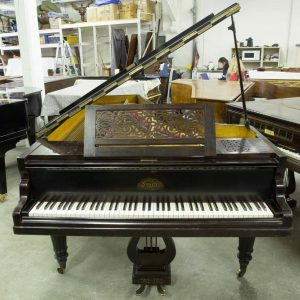 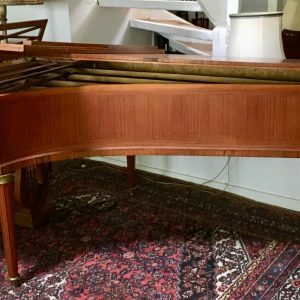 Piano is in untouched original condition and would need work to bring it back into playing order. 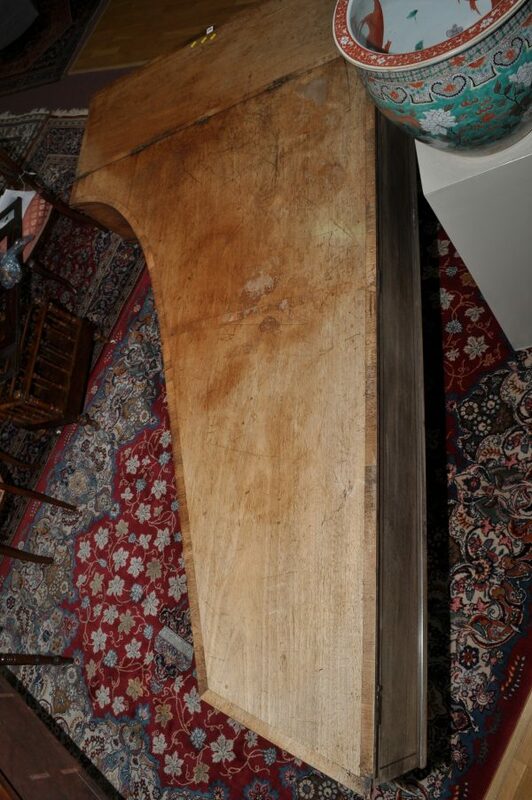 Quotes can be given with restoration work. This is a real museum piece.